Housing starts point to continued strength in residential housing. Supporting the growth is an increasing homeownership rate as younger buyers enter the market and wages continue to rise. Masonite International profits from a hot housing market via new construction and renovations. Through acquisitions and economies of scale, DOOR has seen improved net profit margins and efficiency returns in the face of rising input, transportation, and labor costs. The stock looks relatively undervalued to its peers based on price multiples and EV/FCF. Wall Street analysts agree, expecting the stock to rise by 28.3%. Quant valuation models point even higher with a 34.9% upside. The residential housing market continues to show strength in its recovery from the last recession. Coupled with an expanding economy and younger families finally buying, both new and existing homes continue to move. Expectations of rising interest rates should also provide a near-term boost as buyers try to lock in lower payments. The most famous leading indicator for residential housing is housing starts. The chart below highlights the strong upward trend, and also shows that starts are still at a low level historically. One of the issues since the housing crisis has been an unwillingness to buy rather than rent. The homeownership rate nationally has bottomed. Helping to drive this increase in homeownership is a strong economy with steady wage growth. Also providing tailwinds is accommodative lending. More banks than not continue to loosen conventional mortgage lending standards. Existing home sales volume are wildly higher than new sales, and rising homes prices can create interesting trends. In a seller's market, houses don't need to meet quite the same curb-appeal standard, and will generally require repair or remodel investment by buyers. A hot market will also increase the rate of flipping, in which houses are bought, renovated, and quickly resold. Finally, homeowners not happy with what their dollars can buy will choose to remodel their home rather than buying a new one. 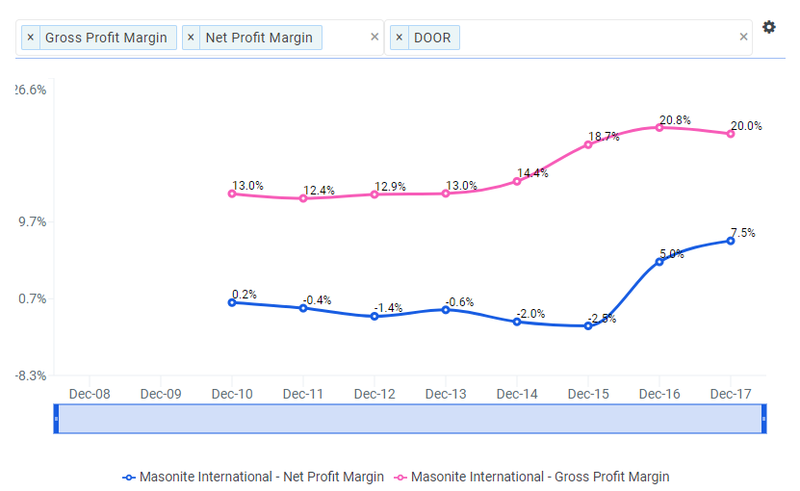 Masonite International Corp (NYSE: DOOR) supplies exterior and interior doors primarily to the North American residential market. There are in a great position to profit from both new construction and the repair, renovation, and remodel ("RRR") trends of a hot real estate market. It is refreshing to analyze a company that is focused on its core competencies. Masonite makes doors for residential and commercial builders, contractors, and DYI'ers. Seventy percent of its sales are in North America, with U.S. new and existing home markets each taking up about a quarter of the revenue pie. Masonite is facing some headwinds thanks to the strong economy. Rising input and distribution costs along with a tight labor market are a concern for margins. Management has pushed through price increases leading to the seventh consecutive year of increased average unit price ("AUP"). The focus on increasing factory efficiencies, right-sizing headcount, and smart acquisitions have helped the bottom-line with net margin at a seven-year high. The firm has made 16 acquisitions since 2010, and consolidating manufacturing and brands has taken time, but is paying off. 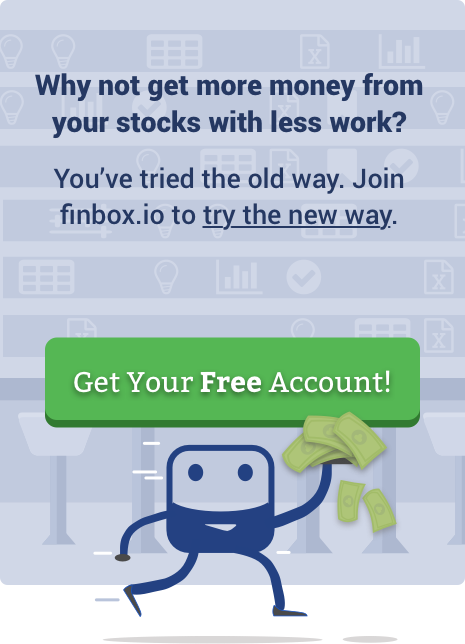 Judging by Finbox.io's profit benchmarks, management is executing better than their peers. 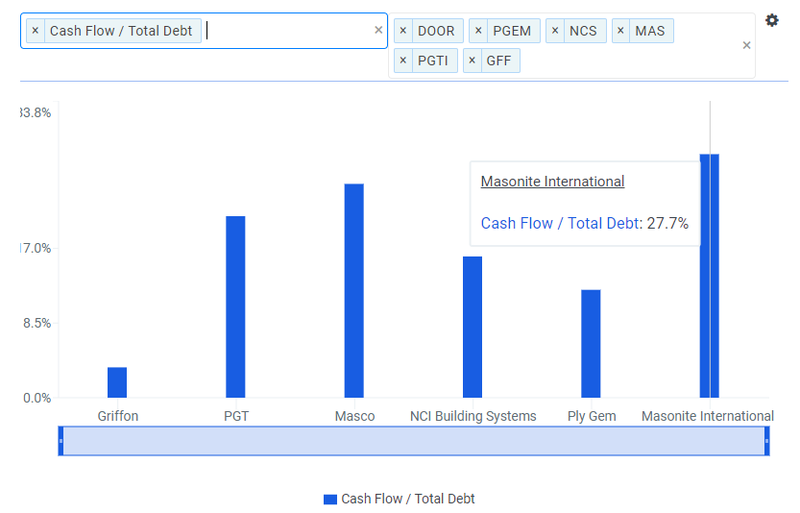 Masonite's ROE and ROA best both their peers and the sector, as does its net profit margin. The company has added debt as it made its acquisitions, but free cash flow has been strong. 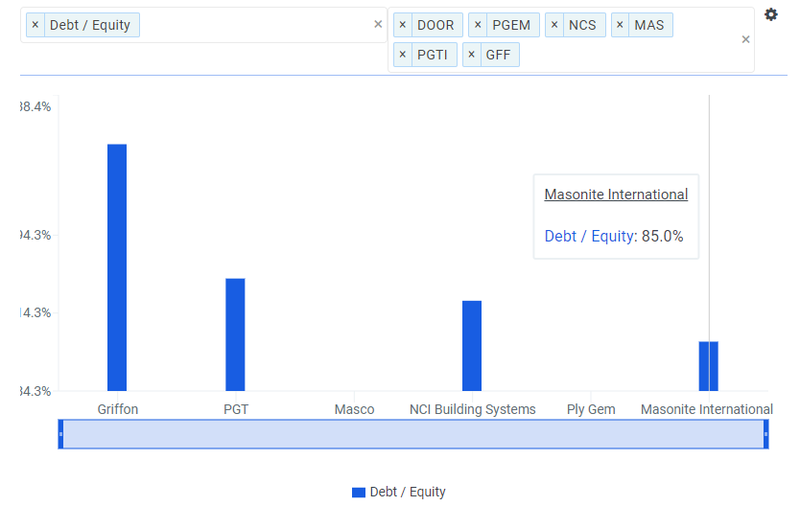 However, Masonite's Debt/Equity ratio remains under 1, unlike its peers. And the firm does not appear overextended with the highest Cash Flow to Total Debt percentage in the group. It also boasts the top Interest Coverage ratio, and the second-best Cash Ratio, which indicates it could cover 80% of its debt with cash on hand. Management's combination of industry consolidation, organic growth, and cost containment has paid off over the last few years, but its stock price has yet to reach its potential. Masonite has a mixed earnings surprise history, and when it reports on May 2nd, the results will be hurt by a previously announced charge. However, analysts are optimistic with earnings growth forecasts of 17.4% for this year and 24.5% in 2019. Traditional price multiples show the stock as relatively undervalued. Its P/E is almost half that of its peers, and its Price/Sales is lower than the group and the sector. 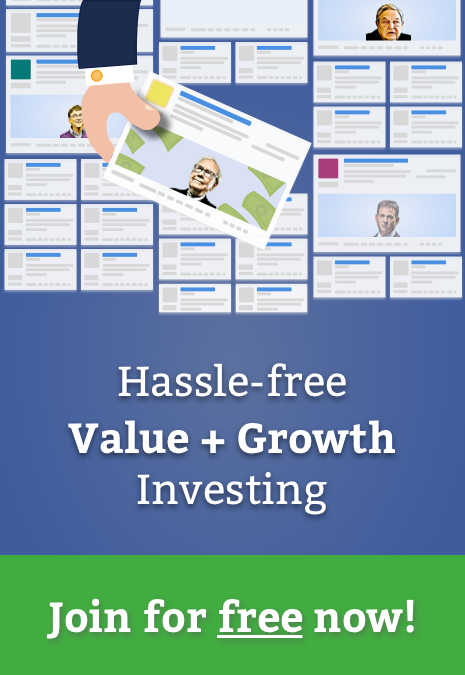 Confirming that the firm is oversold is the Enterprise Value to Free Cash Flow multiple. As earnings can be engineered by accounting tricks, sales and cash flow metrics can provide a more honest picture. 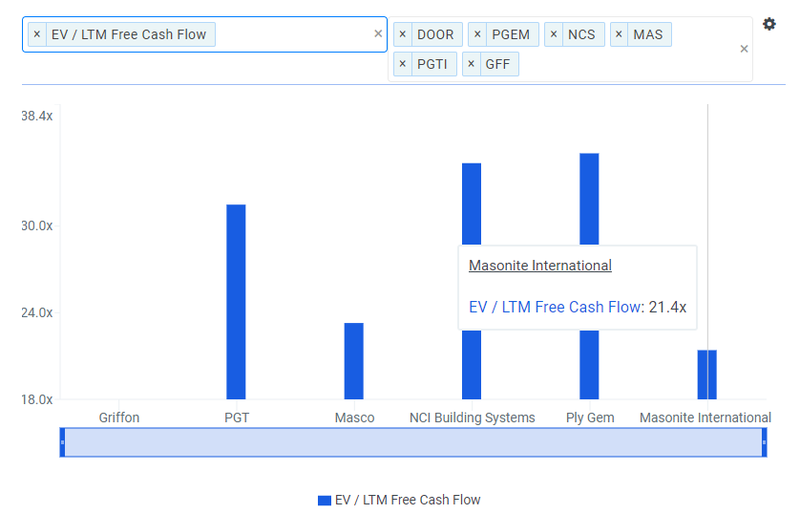 Since management has some flexibility to chose when sales are recognized, free cash flow, which is the actual cash left over after funding operations, provides more confidence that Masonite is cheap. As mentioned earlier, Wall Street analysts see strong earnings growth ahead, and they forecast that Masonite will appreciate by 28.3%. Finbox.io's Fair Value, a composite of quant valuation models, is a little more optimistic, pointing to 34.9% of upside. Masonite is well positioned to grow along with home prices. Management has been aggressive with acquisitions, and worked hard to leverage the resulting economies of scale. Despite buying 16 firms in the last seven years, the balance sheet is strong. The company's leverage is well below its peers, and its coverage ratio is strong. Management has delivered with industry-leading margins and efficiency ratios. Wall Street and valuation models see the company as undervalued, with 28.3% and 34.9% upside respectively. Price multiples confirm that the stock is cheap compared to its peers, as does the EV/FCF ratio. Investors looking to renovate their portfolio should look at picking up Masonite.